Frozen red snapper fillets are highly versatile firm fleshed fish with mild nutty flavor. The red snapper is a fish that caught and sold commercially because they are great fish to have for meals or dinner! The prized food fish is mostly sourced from Gulf of Mexico with multi hook gear with electric reels. The snapper then frozen immediately on board to lock the freshness before being delivered to the facilities. Most of the red snapper that you find in the grocery market is fillet because it is the easiest way for people to prepare and cook snapper dish. They are sold in individually vacuum packaging with skin on, boneless, and scaled. The red snapper is admired for the sweet and firm texture with a bit nutty flavor. When they are cooked, it is the best thing you will experience. The fillets are perfect for grilling, baking, and pan frying. You can try to cook the frozen red snapper with so many recipes as well as cooking methods. Red snapper is just one type of snapper from literally hundred snapper species that exist. There are two snapper species which people like to consume, it is red snapper and another one is called yellowtail snapper. 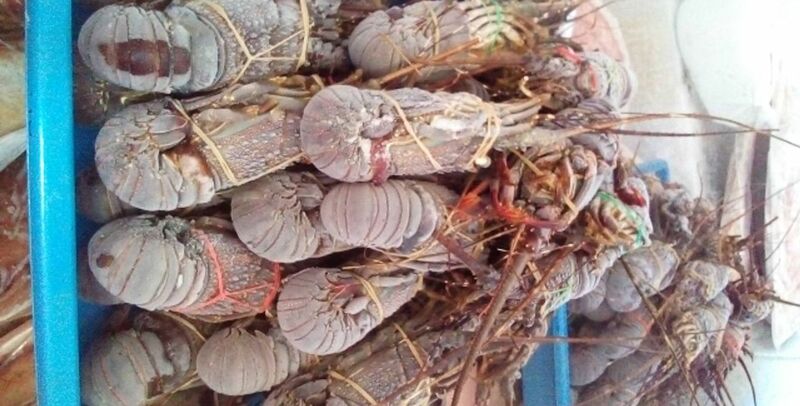 The delicate flavors are what make them very popular among seafood lovers beside tuna and salmon. The red snapper itself usually have bright red or metallic pink skin with average weight about 4 to 6 pounds. 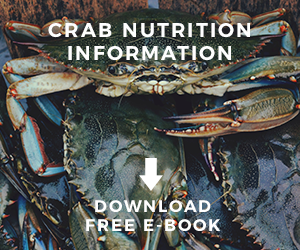 However, the fish is usually sold as a whole or fillets with 1 to 1/2 to 3-pound weight range. The fillets should be sold with the skin still attached since it holds the delicate firm flesh together. Red snapper is a fish packed with a lot of nutrition. Although the snapper has only small amount of omega-3 fatty acids, but it still offer high level of protein, vitamins, and minerals. Frozen red snapper fillets nutrition is good for your diet and if you want to taste a meal that low in calories and carbohydrates then you need to cook and eat red snapper once awhile. How to buy frozen red snapper fillets online? 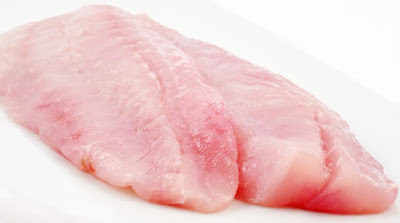 We are going to share some tips about how to purchase frozen red snapper fillets online. 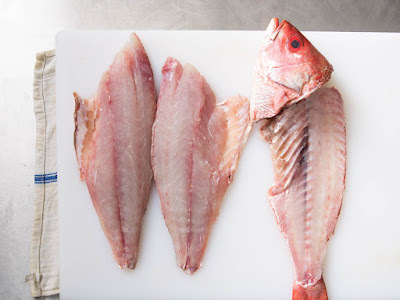 Of course before you buy fish fillets, you need to find trusted red snapper suppliers to make sure that the product you buy is in good condition and to prevent yourself get scammed. It is harder to buy something online than directly purchase them at grocery stores especially if you want to order for seafood product just like this red snapper fillet. It is because you cannot tell directly or touch and see directly the fish fillets available to be purchased. 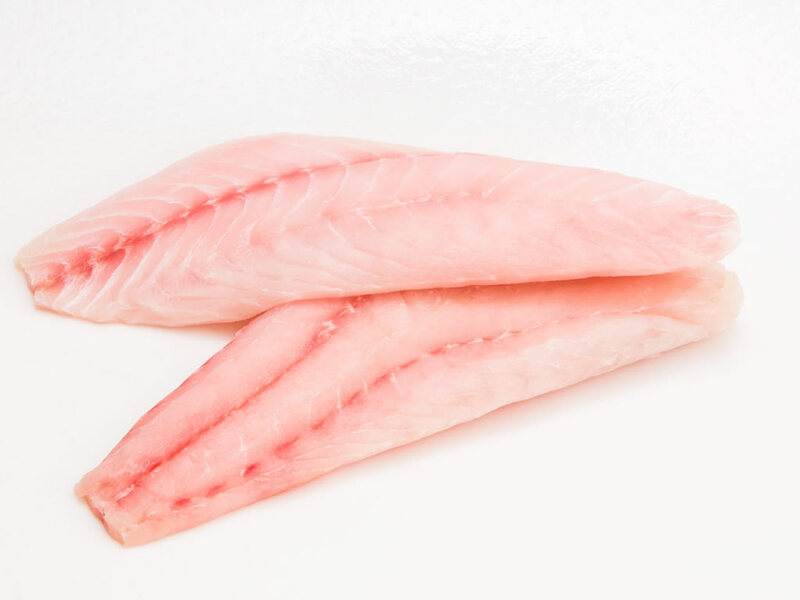 You need to trust the suppliers when you order from them; this is why it is very important to select frozen red snapper fillets suppliers. 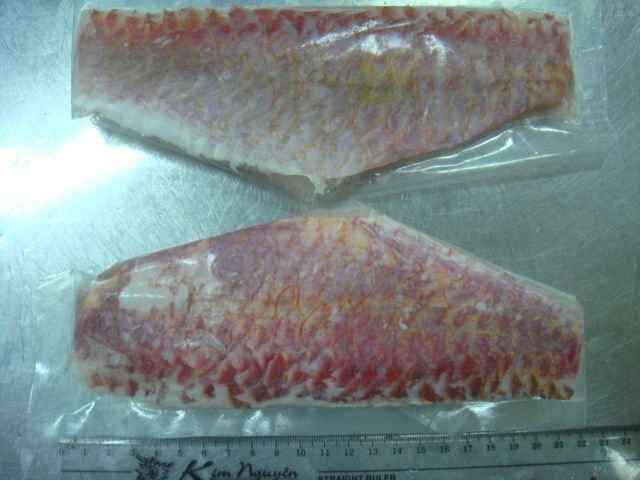 More important note which you need to pay attention is that when you want to buy red snapper fillets, select only skin on red snapper because the skin off fish fillets might not be genuine red snapper. More importantly, the white flesh or meat of the red snapper should reflective and moist. Avoid buying when you see the flesh looks dry and gaping. The frozen red snapper fish fillets are usually sold in two fillets in one package. 1. If you buy red snapper fillets then they are mostly frozen to keep the freshness. But once again, it is better to always buy skin on red snapper rather than skin off. We already give you the reason of why above. 2. Find trusted red snapper suppliers. 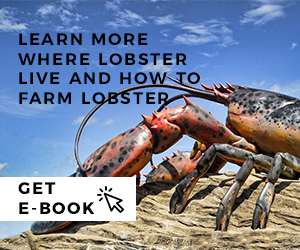 You can browse from multiple available suppliers. Try for domestic suppliers first before you move on to exporters. If you can find good suppliers in your country, then you can import red snapper online. 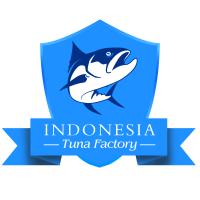 Check for their track records and other people testimonies to find out whether they can be trusted and offer some high quality seafood. 3. Send permission to get their sample. It is worth it to ask for some sample before you really order from them to ensure that they have high quality frozen red snapper fillets. You can contact them directly via e-mail. 4. After you are sure that the suppliers can be trusted. Order from them small amount of red snapper fillets. Do not purchase in bulk order if this is your first time buying from them. 5. Do not forget to ask for delivery cost, tax, and how they will deliver your order. The way they send the products to you will affect the quality and the condition of the fish fillets when they arrive. Moreover, ask when you are going to receive the fillets. Frozen fish usually can last longer time than fresh fish and thus you can hope for the best quality of red snapper fish fillets when they are arrive. When cooking the red snapper fillets, it is best to cook them with grilling or baking cooking methods. When you grill the fillets, you just need few minutes to cook each side of the fillet, 5 to 8 minutes for one side of fish fillets in average and avoid overcook them. Store the fish in the freezer if you do not want to cook the fish immediately. And when it is the time you cook the red snapper, thaw the fish first. You can move the fish into refrigerator and let them thawed overnight. The second method is to thaw the fish with cool water, just take out the frozen fillets from the freezer and then soak them inside cool water for few minutes until they are thawed properly. After that you can cook them directly. The best thing about buying frozen fillets instead of a whole fish is that you can save your preparation time for anything else. There is no need for you to remove the bones and guts on your own. Not to mention, frozen red snapper fillets are better to create good plating for your dinner.